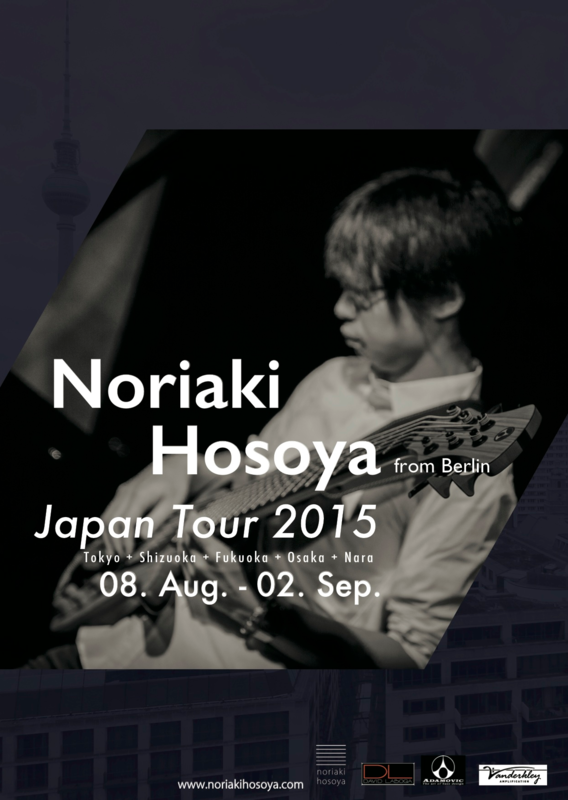 This is the official website of Tokyo based professional musician/bass player Noriaki Hosoya. 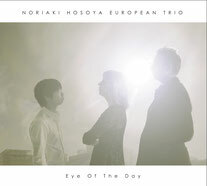 New Release 2017: "Noriaki Hosoya European Trio / Eye Of The Day", "New Experimental Electric Bass Duo Wurstkäse / Wurstkäse" & "Creative Jazz Trio / Tsuki no Hikari -Clair de lune-"
1) my leader album & contains mostly my own compositions recorded in Belgium "Noriaki Hosoya European Trio / Eye Of The Day"
2) my co-leader album & bass duet with Yusuke Morita "New Experimental Electric Bass Duo Wurstkäse / Wurstkäse"
3) one of my recent project I play as permanent bass player "Creative Jazz Trio / Tsuki no Hikari -Clair de lune-"
Please feel free to contact me for internationa inquiries. I will send you physical album(s) if you want to purchase them. 1) Music Video of one of our latest composition "Praeludium"
2) Live Footage from 18th of March 2017 at Loci Loft Berlin, Germany. 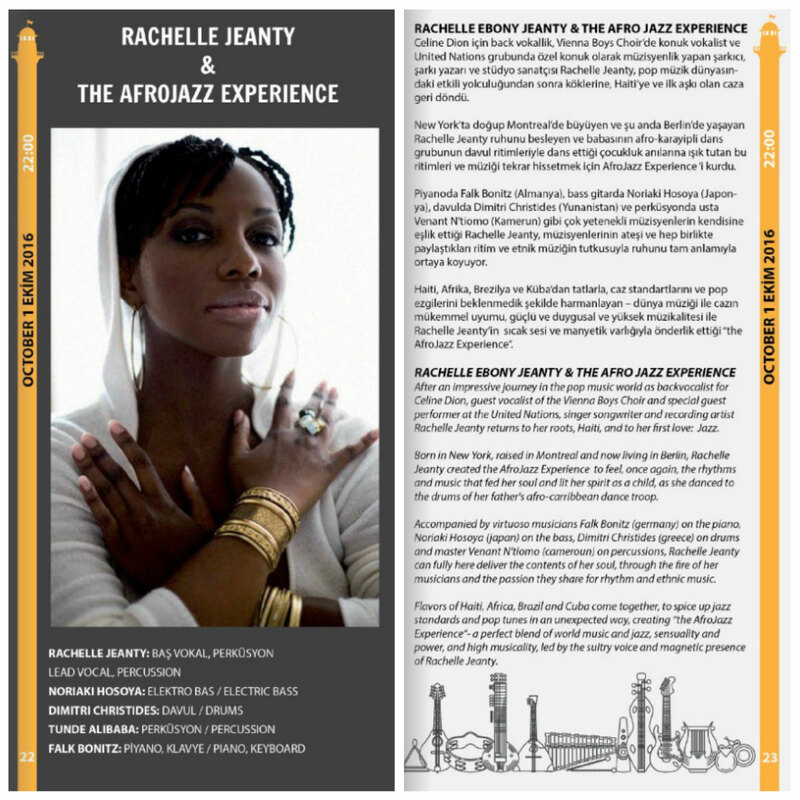 This is the full performance from the 13th International Jazz Days in Alanya, Turkey with Rachelle Jeanty & the AfroJazz Experience on the 1st of October, 2016 & was broadcasted on Turkish music channel called TRT Müzik. 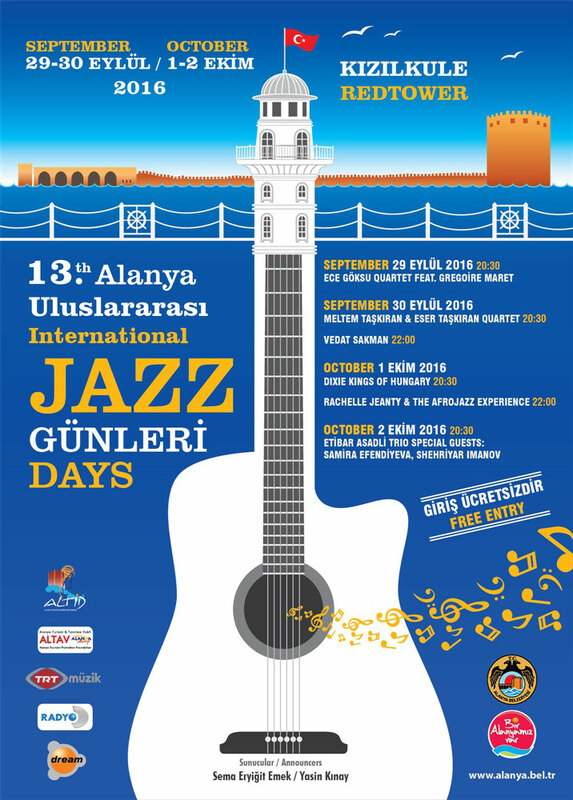 It's an honor for me to be invited to the 13th International Jazz Days in Alanya, Turkey on 1st of October, 2016 as a bassist and music director of Rachelle Ebony Jeanty & the AfroJazz Experience. This will be my first appearance in Turkey. 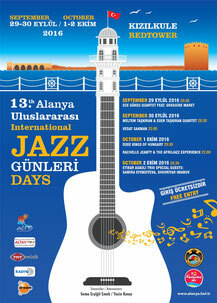 I'm so proud to make this happen & looking forward to having a wonderful exposure to all music fans in Turkey. I will have a small tour in the Netherlands in April with "power guitar trio" style band called "NOTICO". We've been rehearsed & prepared a lot in last couple weeks & we're ready to hit the road! New Music Video: Oved Pinchover Quintet "Tango Klezmer Blues"
This is a brand-new music video featuring a composition from Israeli saxophonist Oved Pinchover. The tune is called "Tango Klezmer Blues" & it says enough about the tune, I think. I also played a bass solo & it starts from around 1:28-. I will be touring in Japan in August & September 2015! 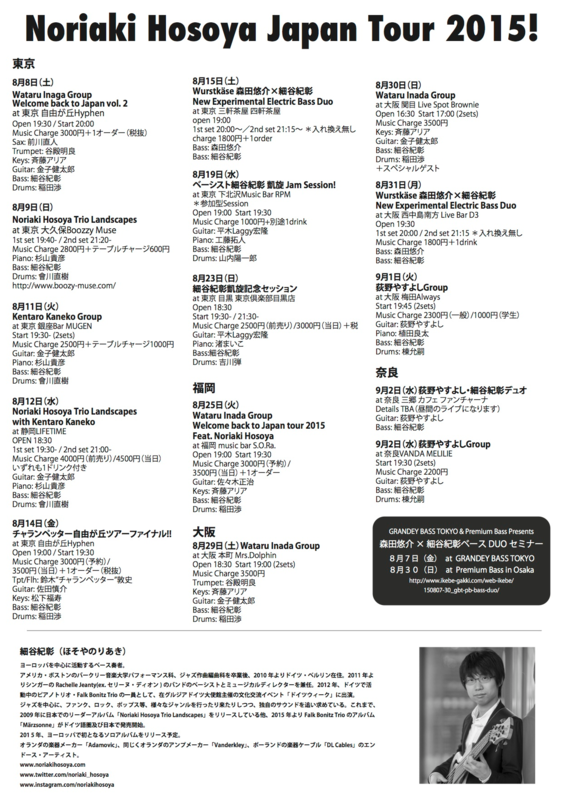 I will be playing 15 concerts with 7 different groups, in 5 different cities, as well as 2 bass clinics / master classes. This will be very fun summer! Please take a look at Schedule page for more information. I'm very proud to announce, that I will launch my own piano trio in Europe very soon. 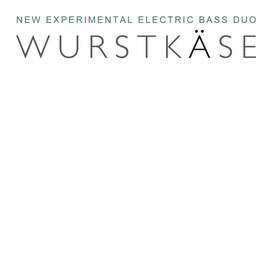 It consists of Anne Wolf on Piano, Teun Verbruggen on Drums, and myself on Bass and composition. We recorded our first album last November, 2013 & are still preparing to publish our upcoming CD. I will keep update how it goes and hope there will be some good news coming. This is a brand new video from Damir Out Loud, which I joined from the beginning of 2014. We are having great musical journey together, and here is a concert documentary / interview / teaser from one of our latest concert. New Release: Falk Bonitz Trio "Märzsonne"
Falk Bonitz Trio first album "Märzsonne" is ready! 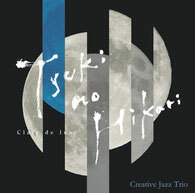 Falk Bonitz Trio had a great success on our CD release party on 24th of February, 2014. I would like to share some moments that we had that evening. More concerts will be coming up soon, and we'are already planning to make out second album next year! Distributed by Disk Union Co., Ltd. & it's on sale in Japanese market from 10th of April, 2014. 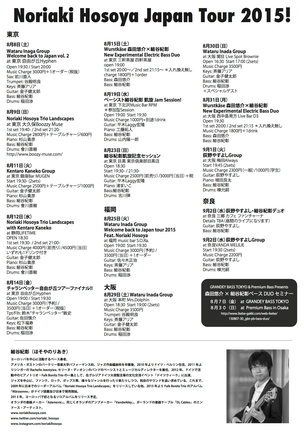 Born in Japan, studied at Berklee College of Music Boston, U.S. and has been active in Europe, now lives in Tokyo, Japan. Playing Jazz to Funk, Pop to Latin, elastically fit with any kind of music with keeping his identity as a bass player. 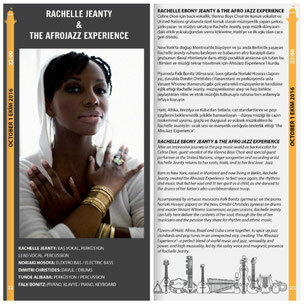 "His playing is very sophisticated; solid & tight and really melodic at the same time. He lets the bass singing"